Unwind, relax, and allow the salt to do its work! Enjoy the restful, cleansing nature of our salt scrub and feel revived afterwards. 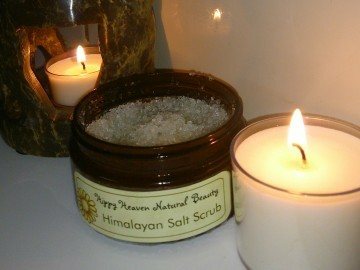 Hippy Heaven Salt Scrub is designed to leave your skin feeling invogorated and refreshed.